High quality, cost effective bookkeeping and administrative office management services to small and mid-sized businesses. Professional staff provides a trustworthy alternative for your office management and bookkeeping needs. 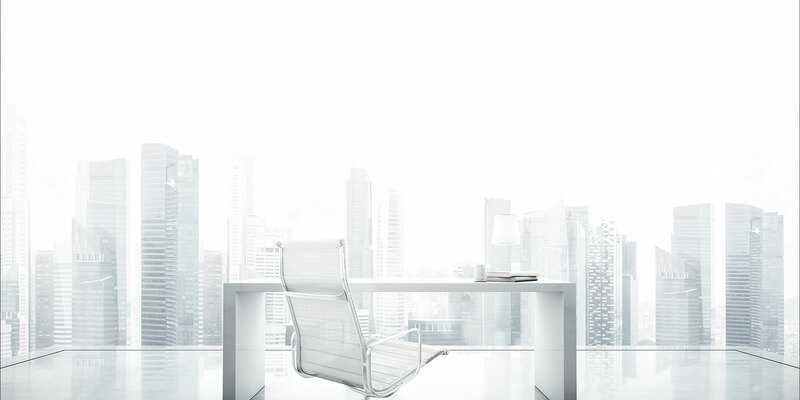 Business advisors that you can trust to provide critical support in the ongoing management of your business. 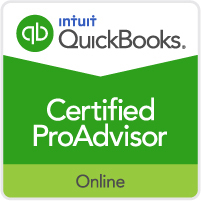 Quickbooks setup, training and support. High quality, cost effective bookkeeping and administrative office management. For years we had been searching for a bookkeeping solution. We tried both in-house and contract methods. Nothing worked. We finally arrived at the doorstep of Accubusiness and found a comfortable home. Accubusiness is knowledgeable, courteous and responsive. They take care of the needs of the day and keep an eye on the needs of tomorrow. With Accubusiness firmly in place, I can focus on more important things, like growing the business. Sue’s entire firm is professional, methodical, and takes the time to understand your business. I run a complex international business and I am thoroughly impressed with Sue’s talents and abilities. We are a different company today because of our partnership. I can’t recommend Accubusiness highly enough! 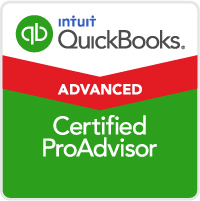 Our company was originally introduced to Sue at AccuBusiness for help with QuickBooks training. That was several years ago and we’ve been growing ever since! From bookkeeping, to ongoing training and support, we could not be happier with their services. Their team is professional and always accessible, which is crucial to a small business like ours. We highly recommend them to businesses, large or small, and have referred many friends and clients alike. Sue has over 25 years experience specializing in office operations, bookkeeping, QuickBooks training and support. Her experience covers office operations, purchasing, accounts payable, accounts receivables, medical billing, human resources management, cash flow management, fraud prevention, payroll and general office management. 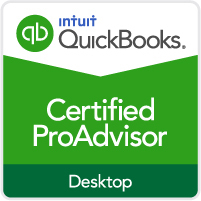 Sue is up to date with the newest releases of QuickBooks as well as other software which can benefit her clients. Sue is never more than a phone call away from her clients. She supervises and works closely with her professional staff to bring outstanding service and value to all AccuBusiness clients. Talks about free consultation, why you should contact us etc.